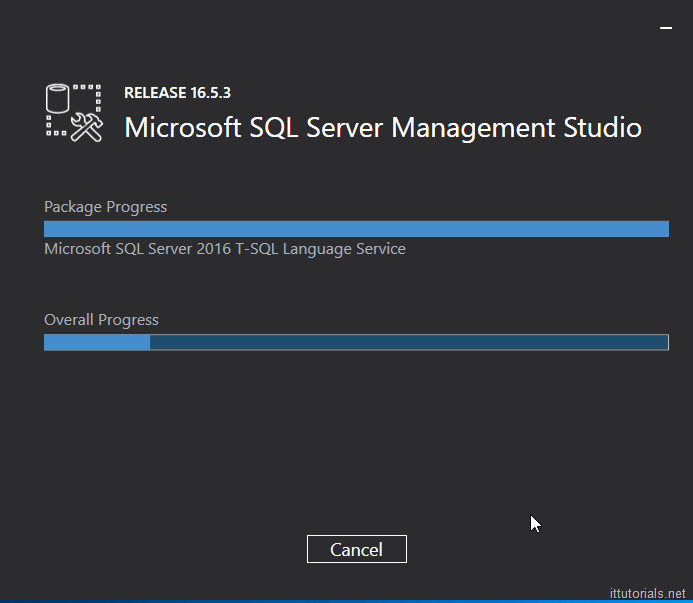 Its surprising but Microsoft is playing nice with the open source community now, they are making some of their software available on Linux. 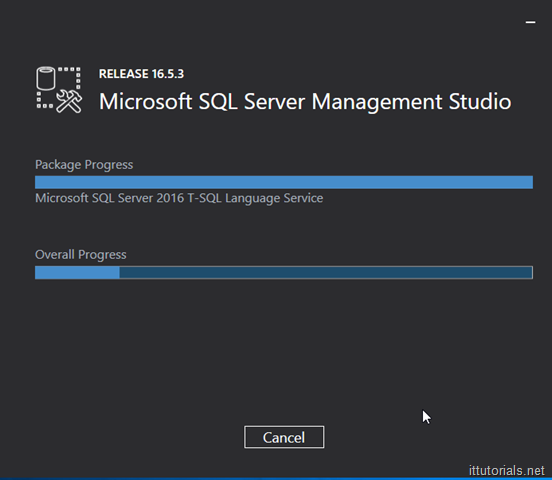 They started with .NET and now SQL, I guess their mantra now is “if you can’t beat them, join them. 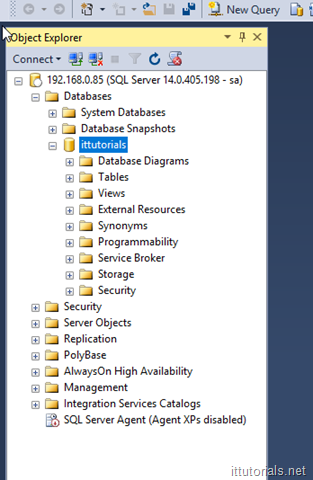 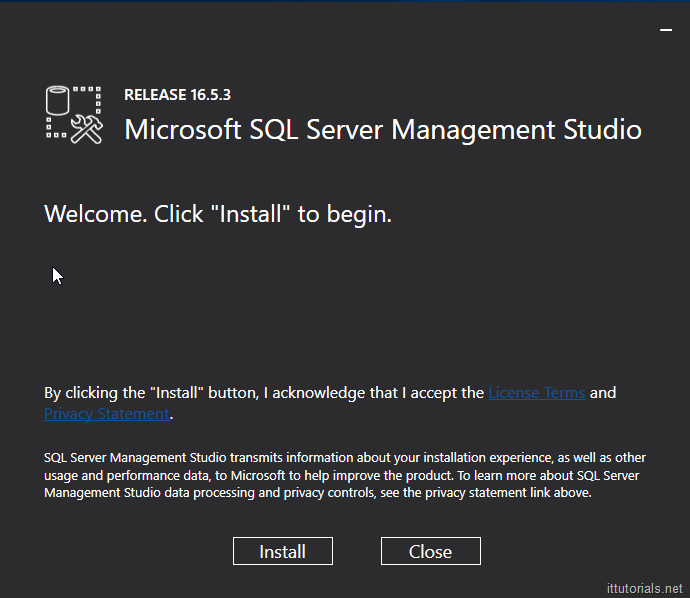 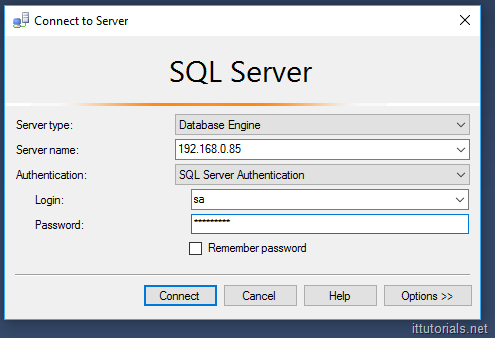 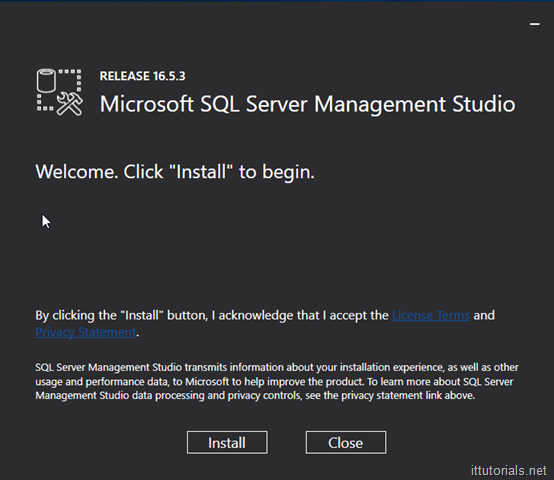 Anyway, in this tutorial I will show you step by step how you can install Microsoft SQL server in Ubuntu for testing purposes.